LIN, YOU WILL BE PROUD OF ME. I FINALLY GOT THIS POSTED!!! 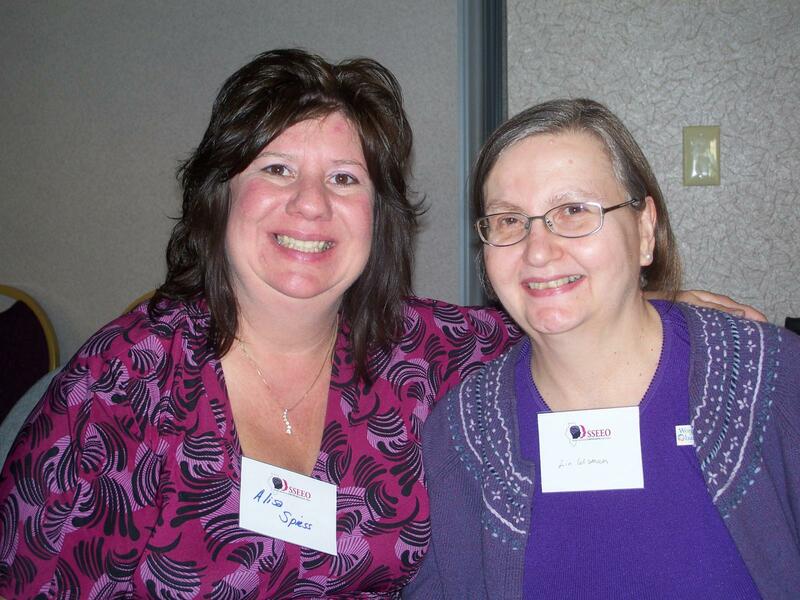 LIN AND I MET AT THE STROKE CONVENTION IN HOFFMAN ESTATES, ILL. IN OCT. 2008. RACHEL WAS WITH US AT THE OTHER SIDE OF THE TABLE. IT WAS GREAT TO PUT A FACE AND BODY WITH MY CYBER FRIEND.